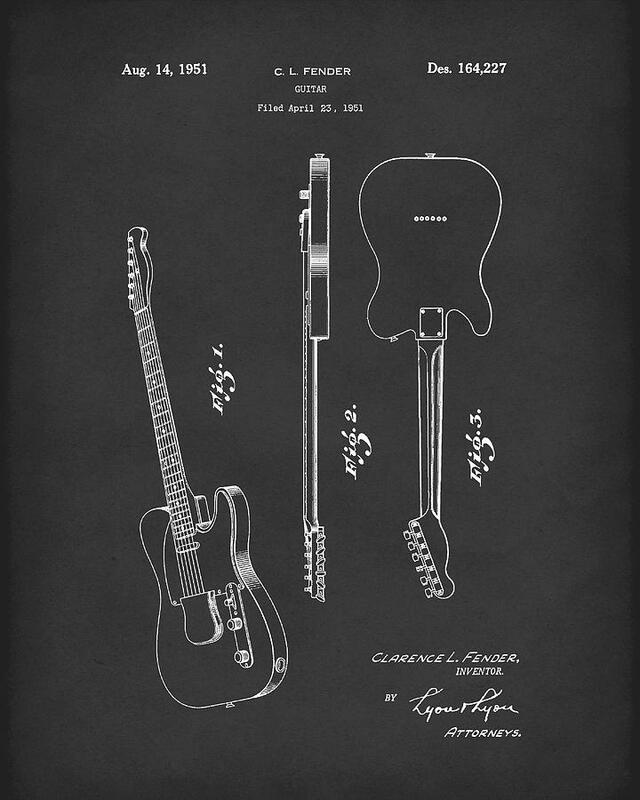 Wall Art. 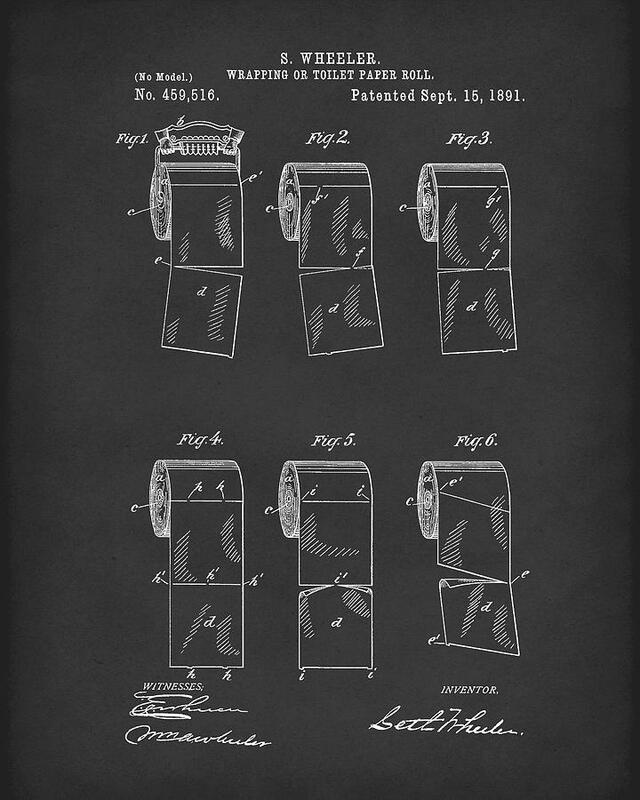 They also are thoughtful and impressive Gifts. 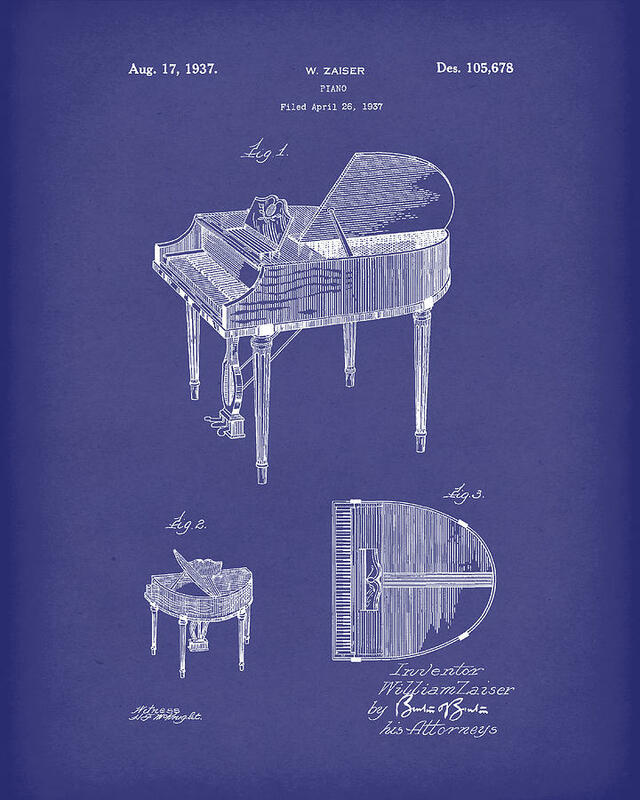 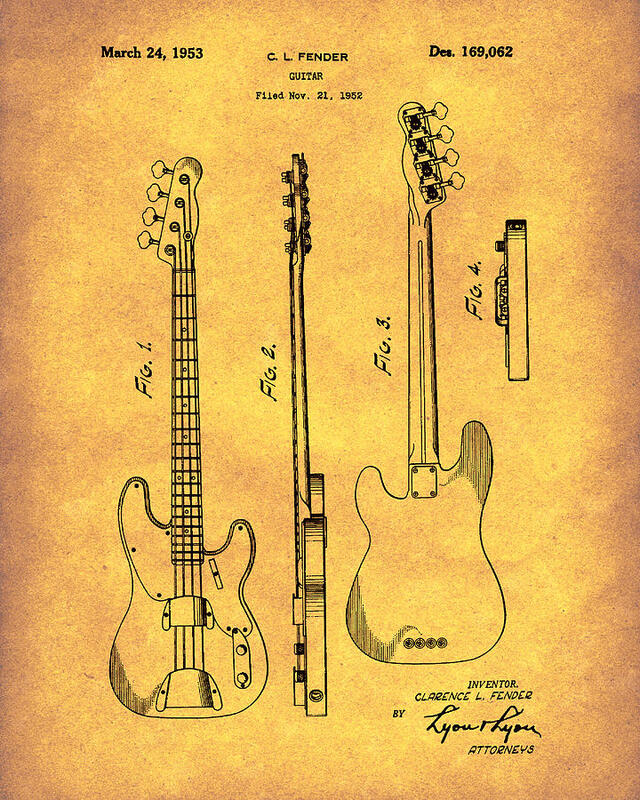 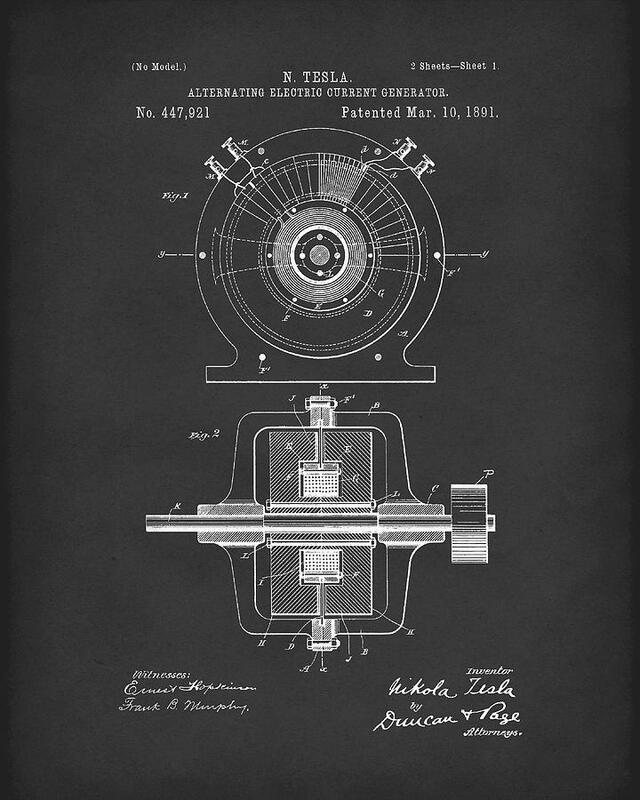 These prints are based on patent drawing artwork found in United States Patents. 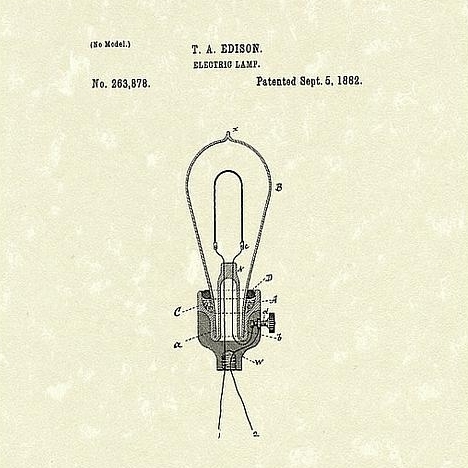 In order to obtain a patent for an invention, the papers filed with the US Patent Office need to describe the invention fully. 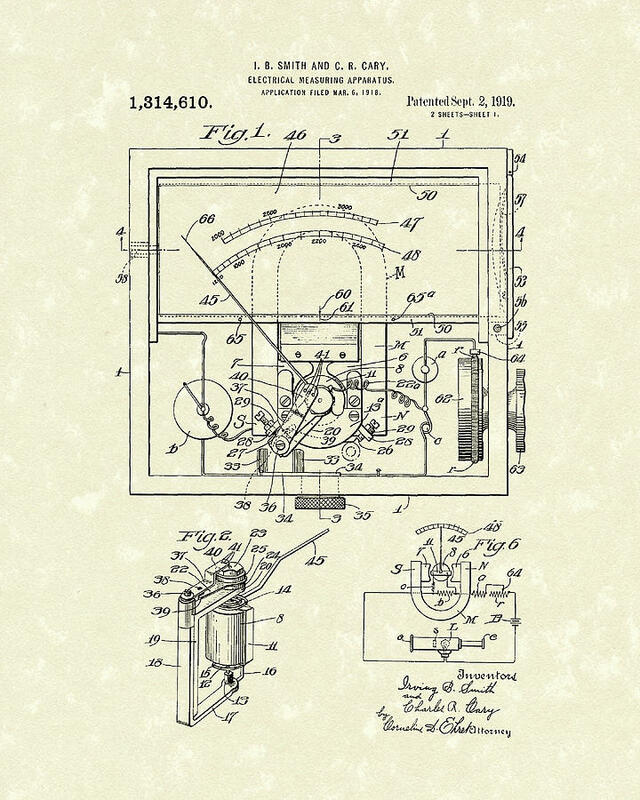 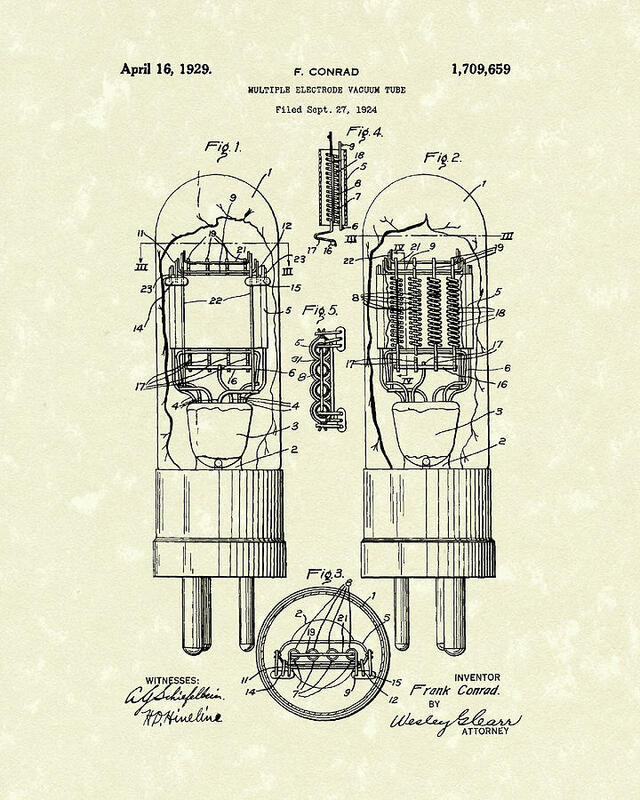 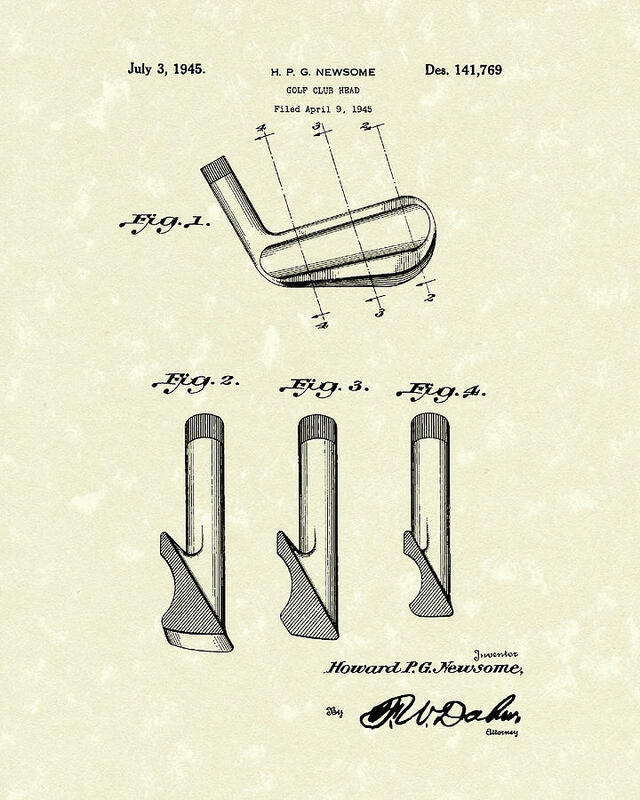 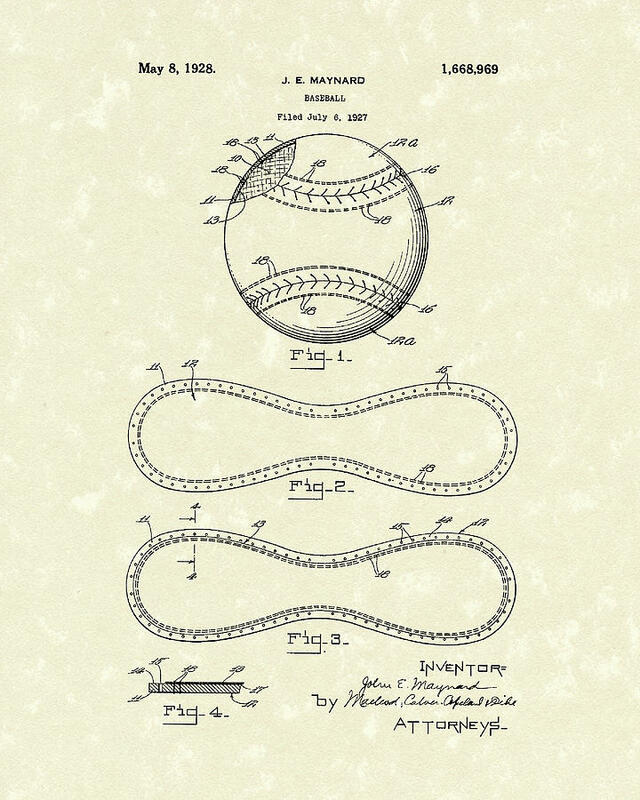 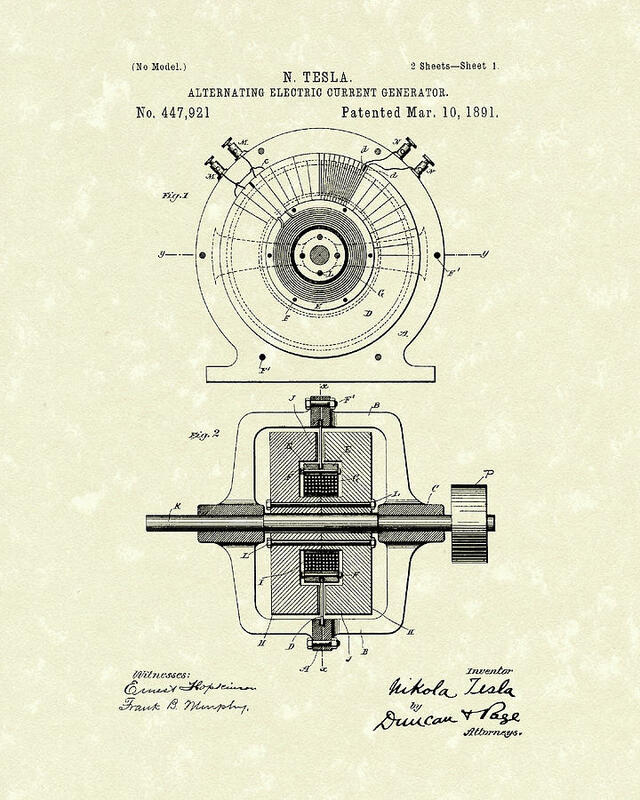 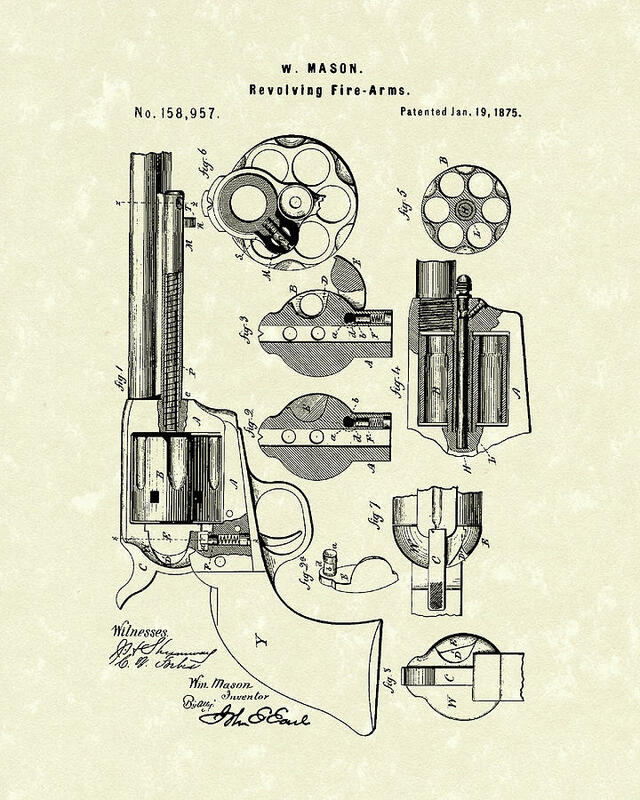 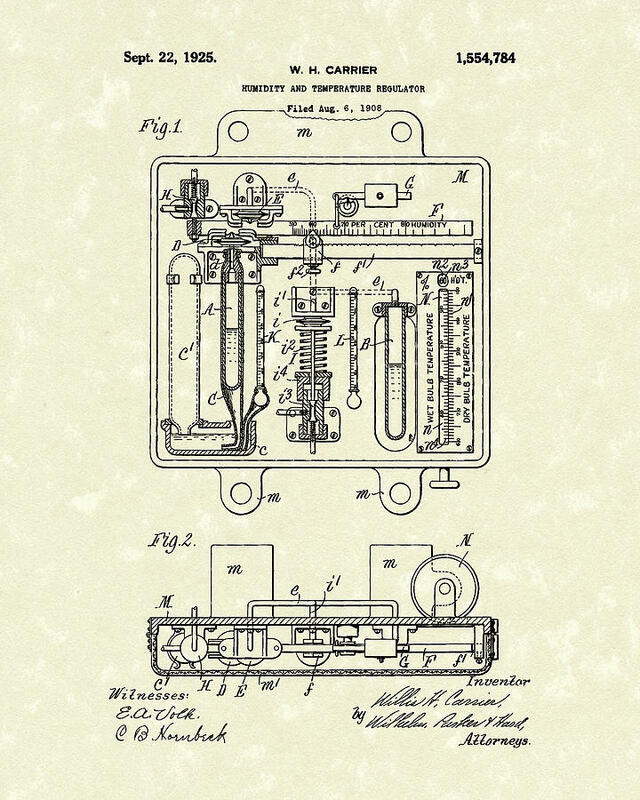 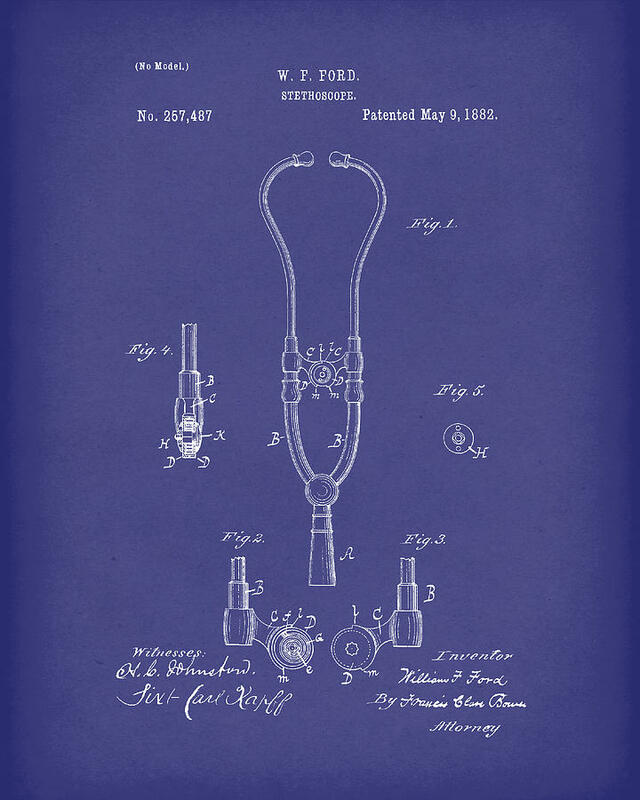 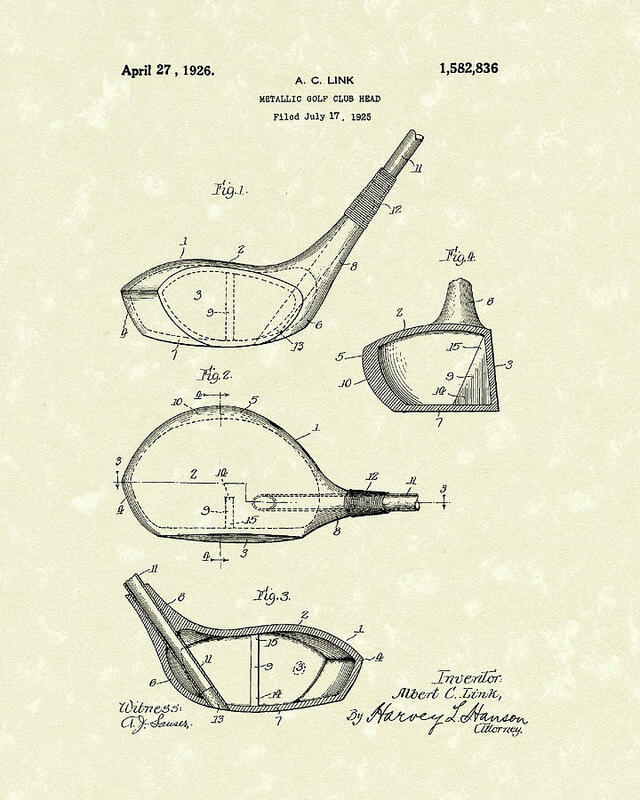 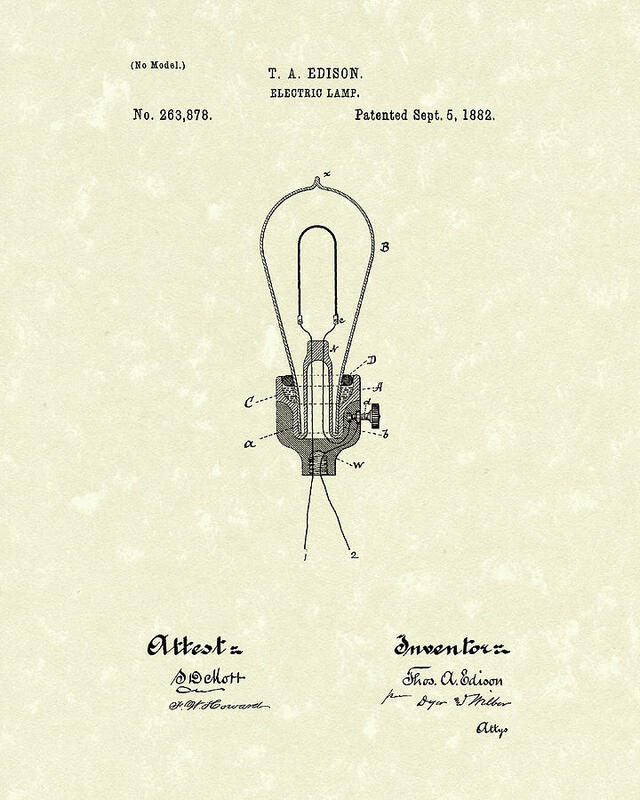 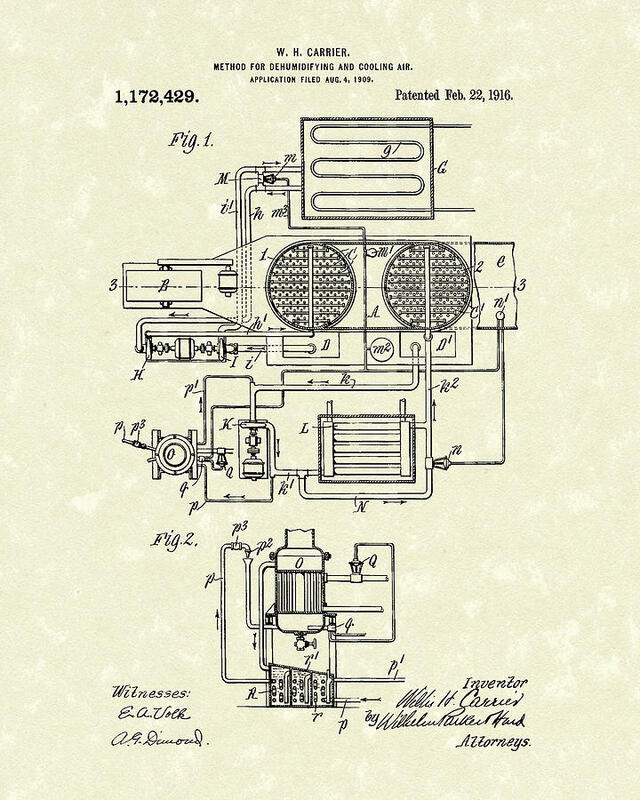 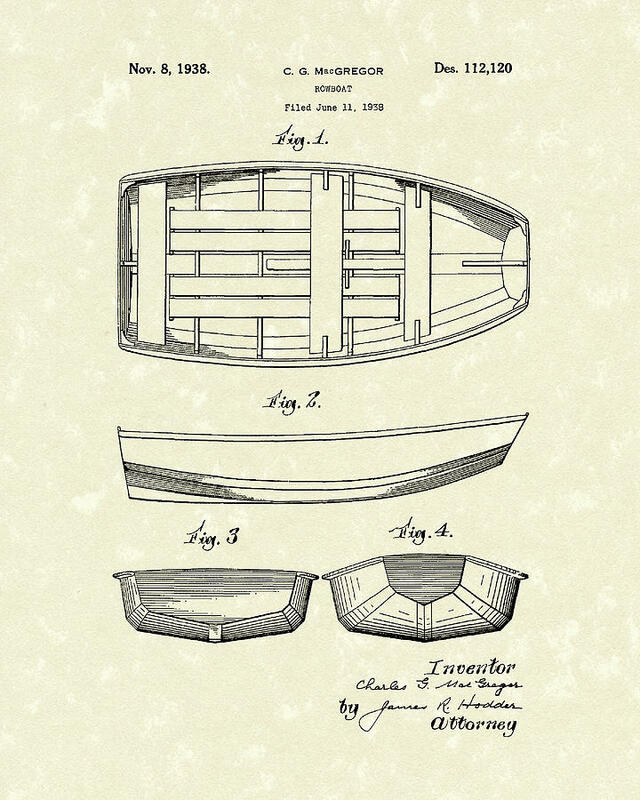 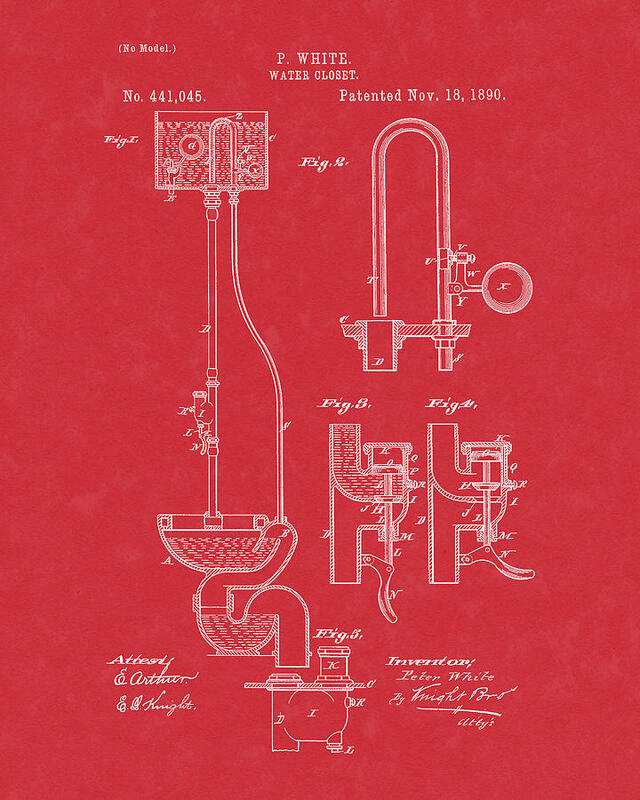 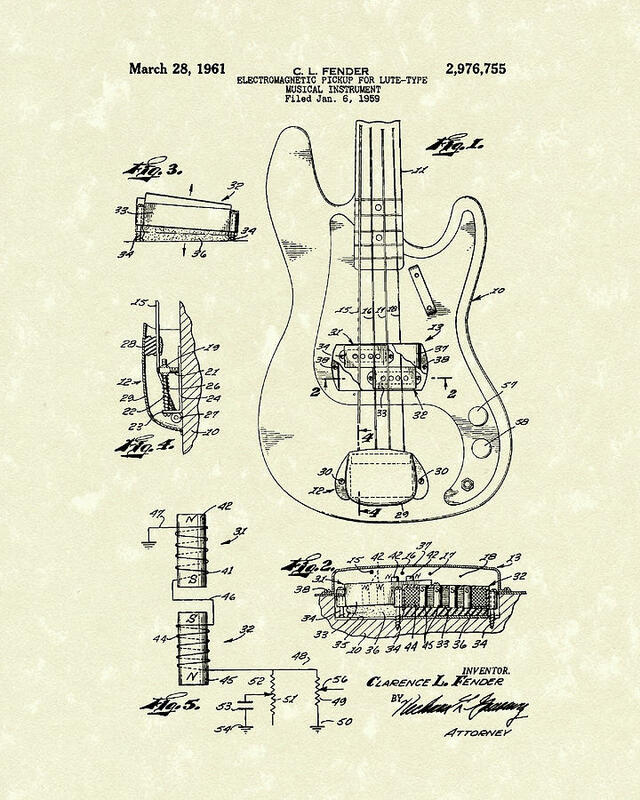 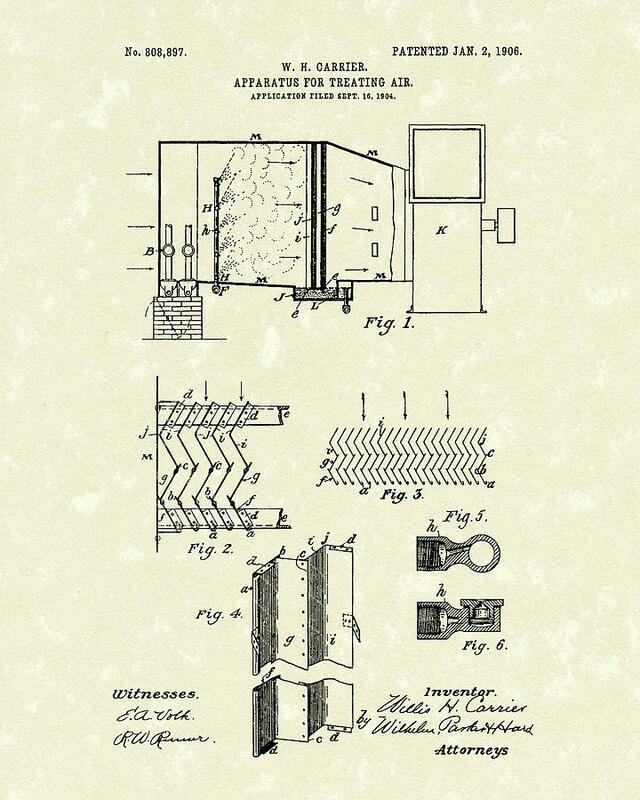 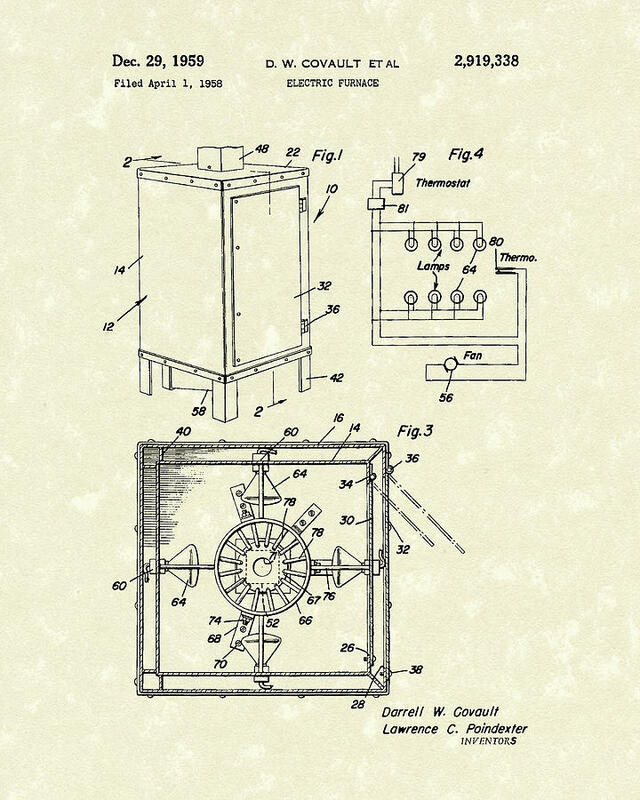 And patent drawings were extensively used to show the important features of an invention.